NordicTrack C 700 Treadmill Review 2019: Is it a #Good Buy? Wrap Up: Is the NordicTrack C700 Treadmill a Good Buy in 2019? The NordicTrack C 700 Treadmill combines performance and quality at an affordable price to help you meet your fitness goals. With the iFit enabled console, you can take your run to a whole new level with and transport your workout to anywhere on earth. The iFit feature helps to simulate inclines and declines of any terrain automatically. You can burn more calories, run upwards on slopes of mountains or walk through the streets of Rome. The expert training from World Class Trainers is easily accessible right from your console. 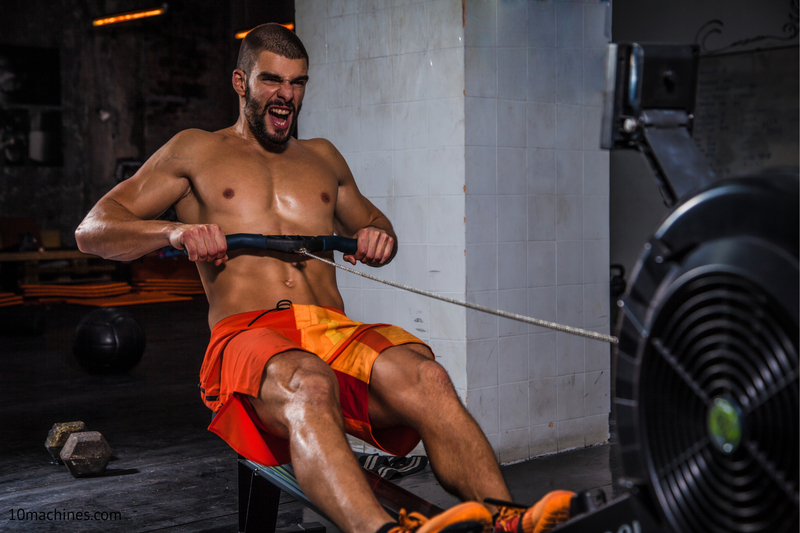 When working out on the C 700 Treadmill, you will never get slowed down due to discomfort. Thanks to the FlexSelect™ Cushioning that offers you an adjustable cushion deck or allows you to switch to a more firm deck to simulate an open road. The NordicTrack C 700 Treadmill is powered with 2.75 CHP motor that exceeds expectations and can support up to 300 lbs of user weight. 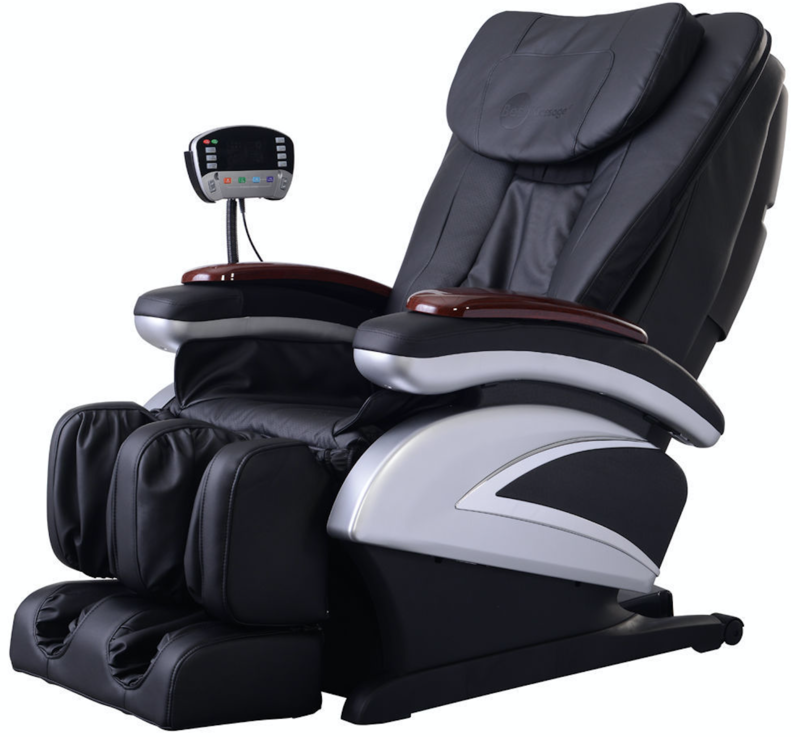 The OneTouch™ quick controls can elevate your workout up to 10% incline and burn more calories in lesser time. You can also ramp up your speed with OneTouch™ quick controls up to 10 MPH. The convenient tablet holder means that hours of entertainment is just a few taps away while you workout. You can run naturally on large 20” by 55” inch deck and no matter how far you run you can stay cool with the automatically adjusting fans. The C 700 Treadmill delivers crystal clear audio with dual 2” inch speakers. You can choose from 20 pre-set workouts while each of them is designed by a certified personal trainer. With C700 treadmill, you can also get a fast heart readout using the in-handle grips. Know that your NordicTrack C 700 Treadmill is secured with lifetime warranty on frame, 25-year coverage on motor and 1-year warranty on parts and labor. When you are done with your workout, storing your treadmill is fast and easy with SpaceSaver® design and Easylift™ assist. Overall, the C 700 Treadmill is a highly affordable option on the market with descent number of features. We like its built-quality and multi-window LED display. For the lower price, it’s a very solid option for walkers and moderate runners. Read on the full NordicTrack C 700 Treadmill review. Click here to see the price of the NordicTrack C 700 Treadmill on Amazon. NordicTrack manufactures treadmills that balance quality user experience with cost consciousness. The vast user base enables them to offer key features such as iFit compatibility combined with a high-quality product. 2.75 CHP Motor – The NordicTrack C 700 Treadmill boasts a fairly strong 2.75 CHP motor. In general, the higher CHP rating means a stronger treadmill motor. 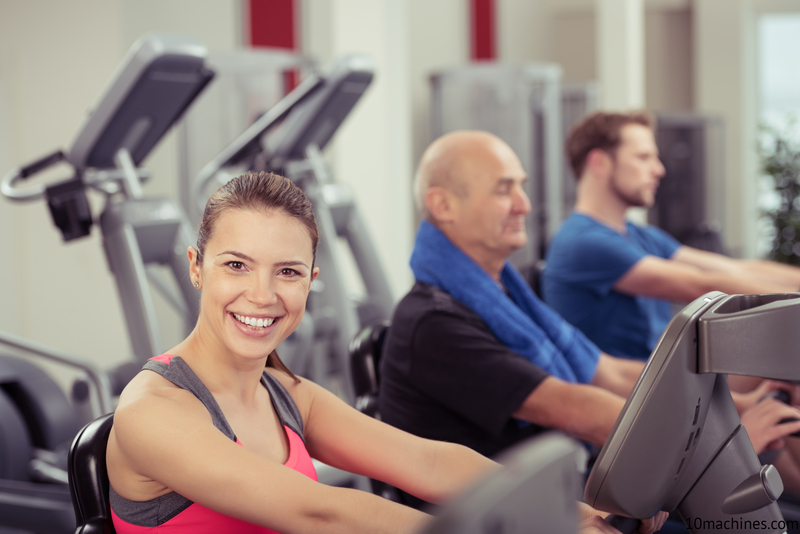 0-10 mph Speed – 10 MPH tends to be enough for majority treadmill users, particularly for those who are using it for weight loss. 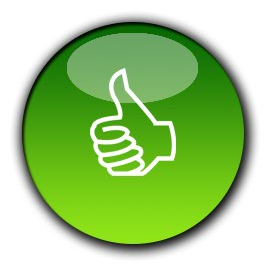 OneTouch™ controls also make speed adjustments quick and easy. 0-10% Incline – The C 700 Treadmill allows users to change incline with touch of a button. As you probably know, the ability to change incline helps users to work on different muscle groups and simulate running outdoors. So it’s an especially helpful feature for runners who are training for a race. 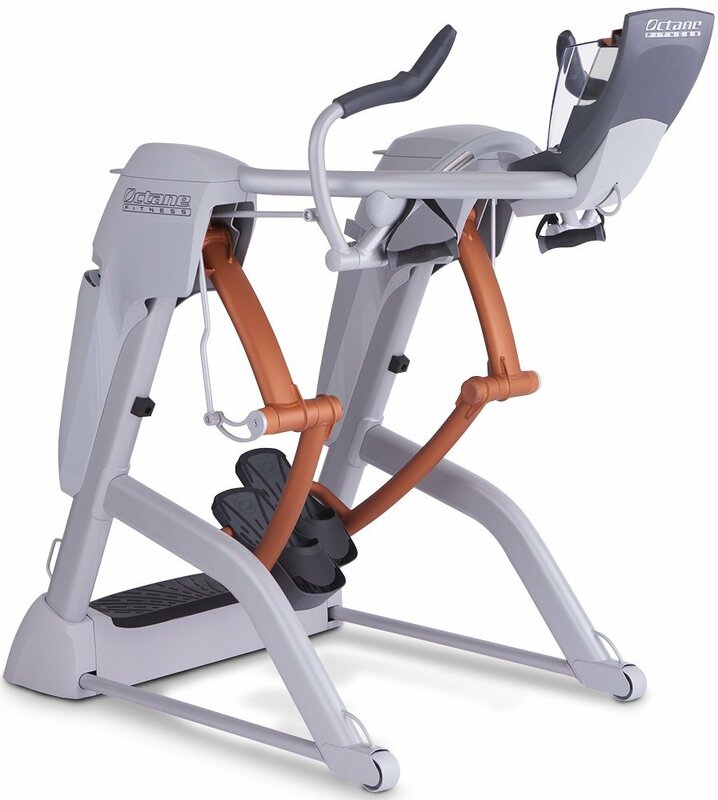 FlexSelect Cushioning – NordicTrack offers their patented shock absorbing system, which is called FlexSelect™, to help cushion the exercise’s impact. Dual CardioGrip Heart Rate Monitor – The treadmill offers a built-in heart rate monitor, so you can keep your finger on your workout’s pulse, literally. SpaceSaver Design – The C 700 Treadmill provides a SpaceSaver® design and EasyLift™ technology, which will assist you in folding up what would be a very heavy piece of exercise equipment otherwise. Autobreeze Fan – Users who have never ran with an on-board fan before are usually pleasantly surprised at how much it contributes to a comfortable workout experience. 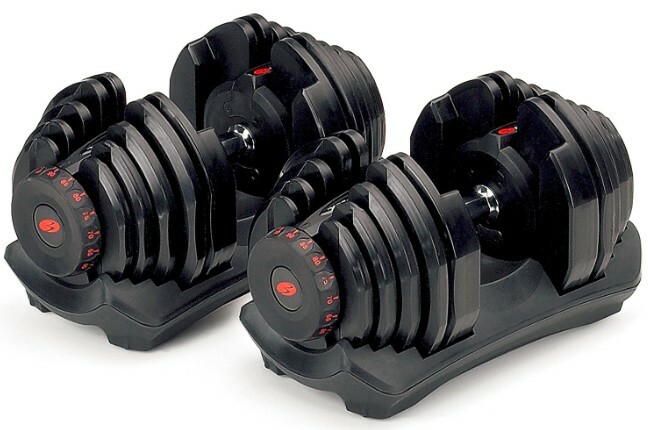 Rollers – 1.9 inch precision-machined and balanced rollers come with C 700 Treadmill. 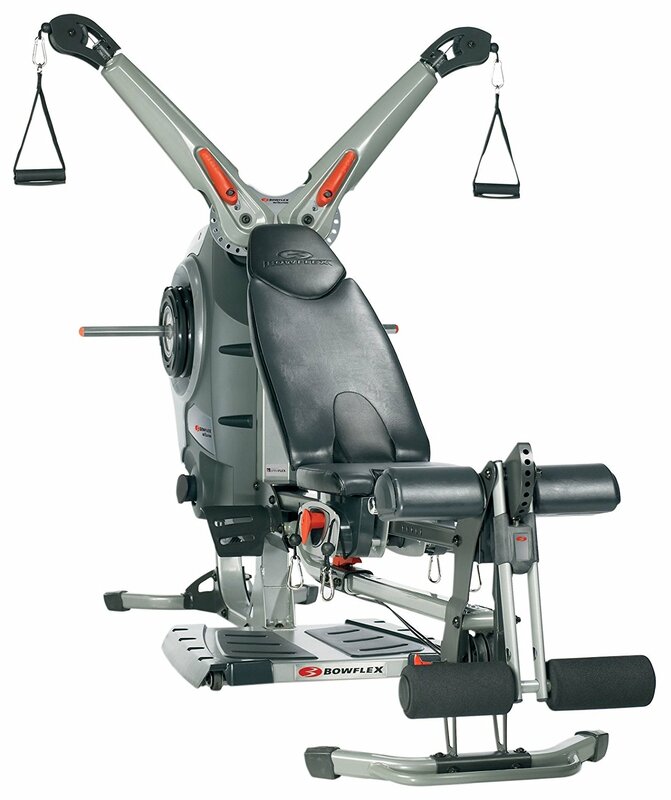 Max Weight Capacity: 300 lbs – The 300 pounds weight capacity is typical for similar models and great for users who are looking to lose weight. Multi-Window Display – The C 700 Treadmill’s console features multi-window LED display. This console is touch screen and easy to access, and it also displays an integrated calorie burn meter. iPod Compatible – It is compatible with your iPod or other MP3 player, and it features NordicTrack Intermix Acoustic 2.0 sound system to play your music through two speakers. 20 Workout Apps – The 20 trainer-certified pre-loaded workouts are easy to access and convenient if you want to change your workouts. Integrated Tablet Holder – We love the tablet holder quite a bit because it is adjustable, which means taller or shorter users can still see their tablet screen without experiencing glare. The NordicTrack C 700 Treadmill will use its multi-window display to show you all of your workout data. 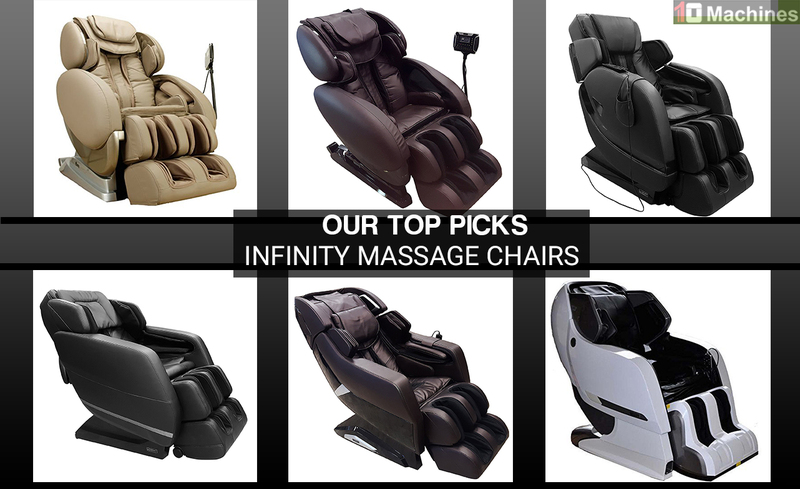 It offers a smooth experience with integrated technological enhancements. The iFit compatibility is another great feature on the treadmill. Many users like tapping into the iFit programming, which you have to buy separately as a monthly or yearly subscription. 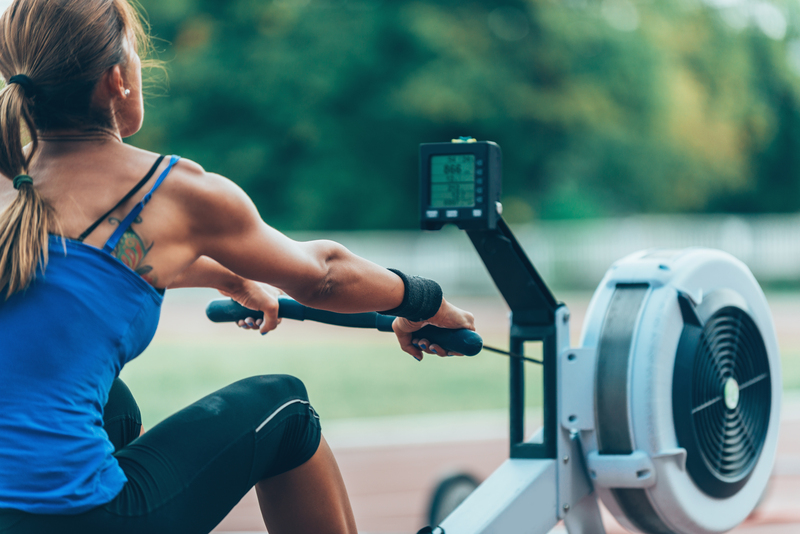 The iFit offers lots of options when it comes to workouts and training, and it can even connect you with other users that are training in similar ways. NordicTrack offers a lifetime warranty on the frame and a 25-year warranty on motor. They also provide a 1-year backing on parts and labor. The shipping cost of NordicTrack C 700 Treadmill can vary based on your given location and chosen type of delivery. We always recommend our readers to look for online retailers that may offer free shipping to help save some money. The assembly of C 700 Treadmill is usually straight-forward. Just like other exercise equipment, if you purchased it online, you should expect to put some time into assembly. The good thing is that the directions are clear and easy to understand. However, you may face difficulty to put together some parts such as few hard-to-reach bolts and uncooperative plastic casings. We recommend you to take advantage of “expert assembly” to have the treadmill assembled at home with help of a qualified professional. The NordicTrack C 700 Treadmill is a great budget option. It is one step up from basic quality models that offer comfortable user experiences without integrated technology and touch control options. We've said this before, but we really appreciate NordicTrack's integrated tablet holder and FlexSelect cushioning. Even though most treadmills feature both a reading rack and shock absorption, NordicTrack's options are particularly appealing. We especially love being able to turn off the FlexSelect cushioning when it's time to get our legs used to road running in preparation for upcoming race events. The running deck is only 55 inches long, which is short for some users who might need to adjust their stride to avoid kicking the front of the treadmill. The warranty on the motor is just 25 years. 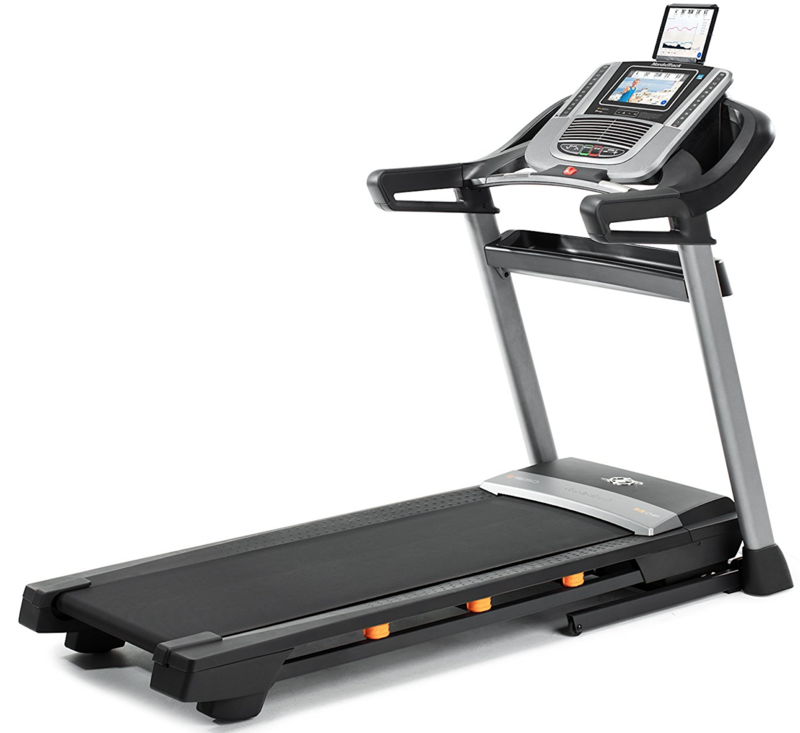 While most treadmills under similar price range offer life-time warranty on the motor. Overall, the NordicTrack C 700 Treadmill is an excellent option for users who are looking forward to enhance their experience from a basic treadmill model. It offers plenty of onboard features that are convenient, handy and practical. It is definitely a superior model when compared to cheaper treadmills that have fewer technology-based integrated features. If you are looking for the best treadmills on the market right now, we recommend you to check out the NordicTrack C 1650 and ProForm Pro 2000 Treadmill.